We love the sport of wrestling and our communities. 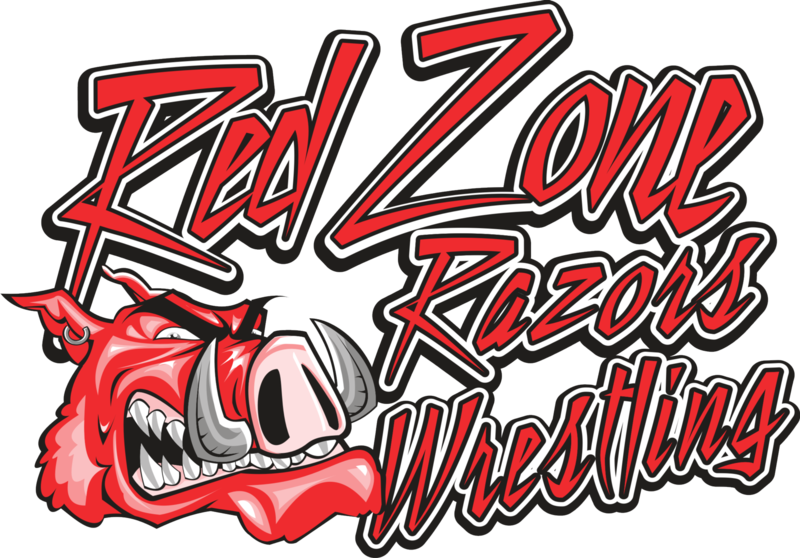 We look to build a community of wrestling professionals dedicated to growing the sport in the triangle area and beyond. We look to contribute significantly to participation in and quality of the sport by providing safe, accessible facilities, high-caliber coaching, and risk-managed, efficient events. For more information see us at RZRwrestling.com. The services below are our current offerings. Get involved in wrestling as an athlete and/or coach! We are always looking for former wrestlers that want to give back to our sport. Our sport is special and it takes a special kind of person to be a coach. If you are interested in coaching opportunities, please Contact Us. MWC Tournaments Proudly hosting the Central Carolina Tournament Series Please see Events for more information. Please see Calendar for program schedules. Get all your team gear here at SquadLocker. Participation in all wrestling programs above requires proof of USA Wrestling Athlete and/or Coach membership. Purchase USA Wrestling membership here.